Francis "sandy" Fisher estimates the business will be open in 10 days. At their regular meeting on Tuesday night, Oak Bluffs selectmen unanimously approved a business license for Francis “Sandy” Fisher of Edgartown to open Oak Bluffs Fish Market at 6 Circuit Avenue Extension, next to the Sandbar Restaurant on Oak Bluffs Harbor. 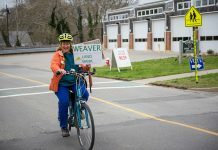 “It’s been a long time coming,” Mr. Fisher said after the vote. 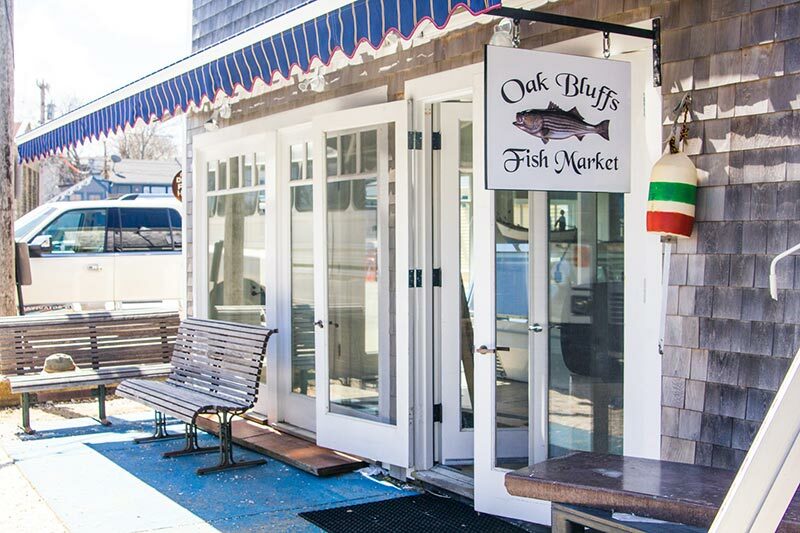 Mr. Fisher has been working on the building and permitting for Oak Bluffs Fish Market for past two years, and he estimates the business will be open in 10 days. He said the market will be open year-round and will also cater to commercial clients. It will stock local fish and shellfish as well as seafood from other parts of the East Coast, the Pacific Northwest, and Canada. “We’ll be tagging the local fish so people will know exactly where their fish was caught and what boat they came from,” he said. Retail customers will be able to order ahead by phone or by the store’s website, and will be able to park at Jim’s Package Store while they pick up their order, he said.